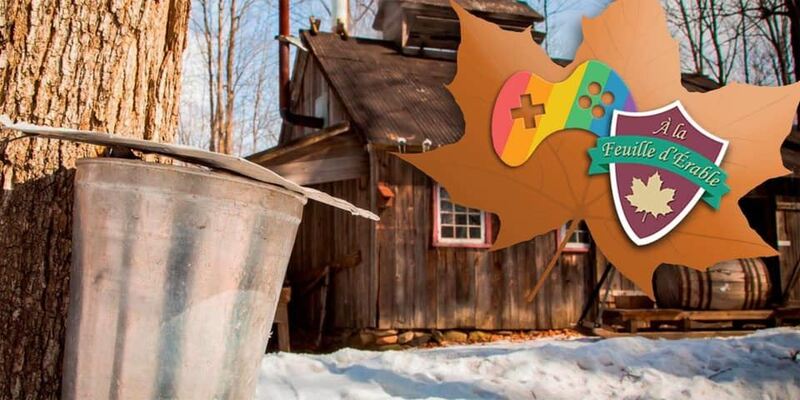 To celebrate the return of spring, Montreal Gaymers is inviting you to a group activity at La Feuille d'Erable on the 27th of April. This event is for members only. If you don't have an account or haven't renewed your membership yet, now is the time to do it! To follow the event on social media, go to the Facebook link above. You can ask any questions about the event or find someone to drive you there if you don't have a car. Votre chien a bouffé votre dernier t-shirt geeky? Vite! 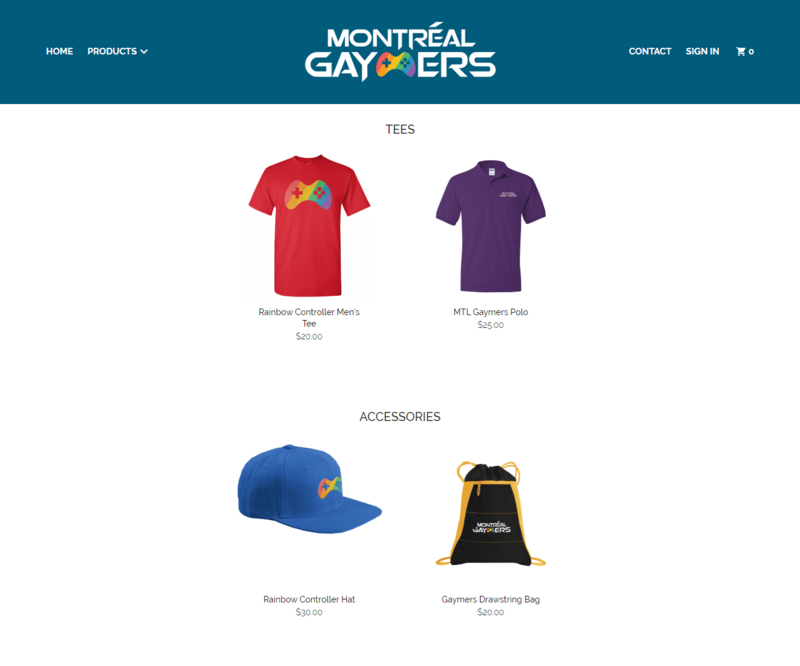 Dirigez-vous vers notre nouveau WEBSTORE pour vous procurer la nouvelle collection de swag Montréal Gaymers! Des t-shirts, des polos, des casquettes ET un DRAWSTRING BAG!!!!!! Surveillez le site, de nouveaux items se rajouteront dans les prochains mois!